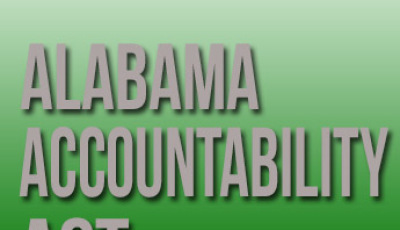 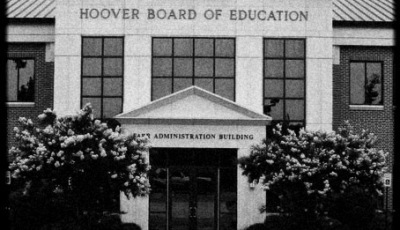 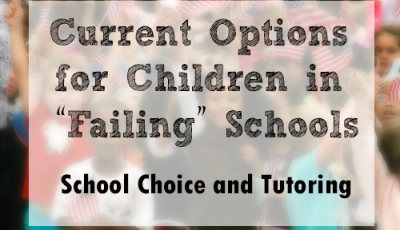 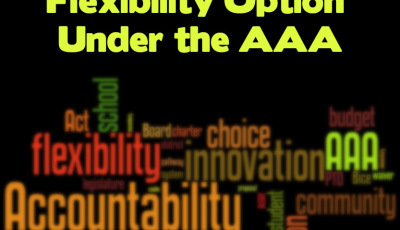 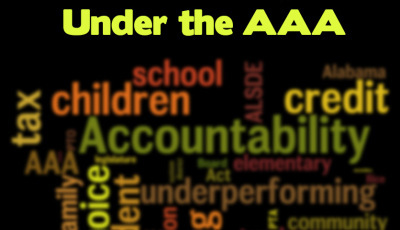 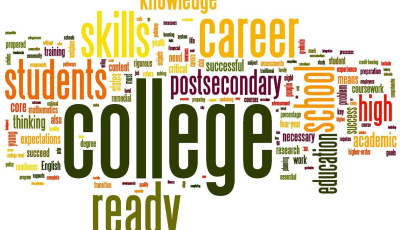 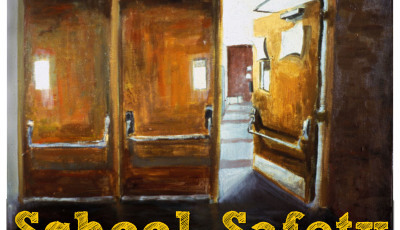 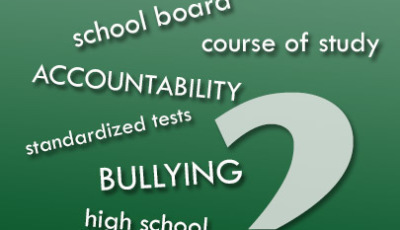 The Alabama Accountability Act – Does Anybody Care What Parents and Families Think? 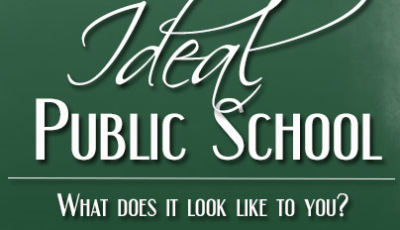 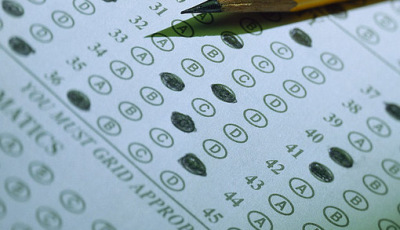 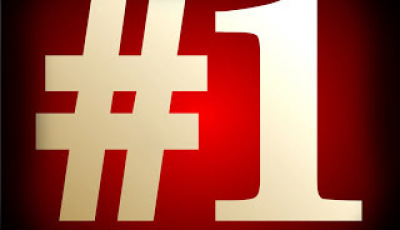 Where Does Your School System Rank? 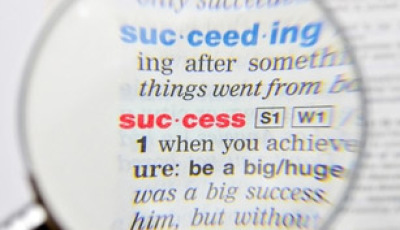 How Do You Define and Measure Success in Your Neighborhood Schools? 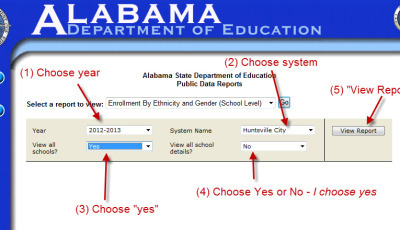 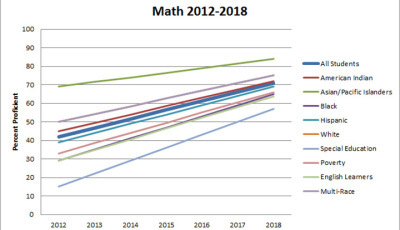 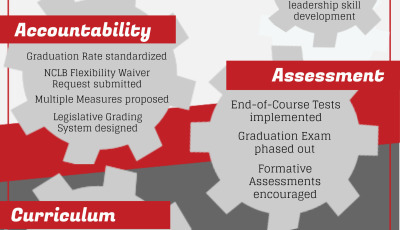 Common Core State Standards in the State of Alabama – Why Is This Such a Big Deal? 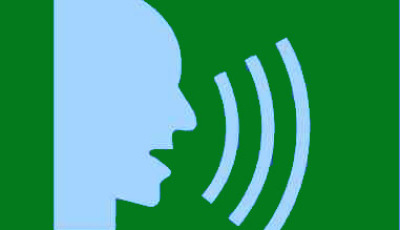 Raise Your Voice! 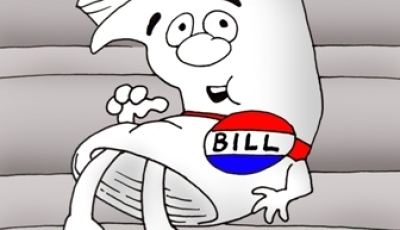 An Easy Way to Communicate with Your Elected Officials! 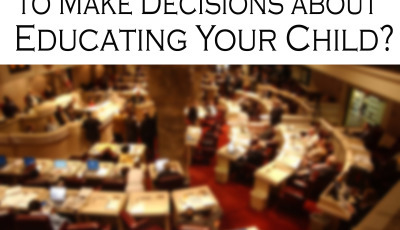 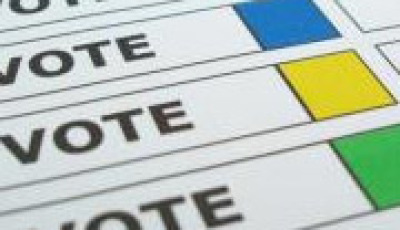 2013 Legislative Regular Session Starts Next Week – Stay Informed and Here’s How! 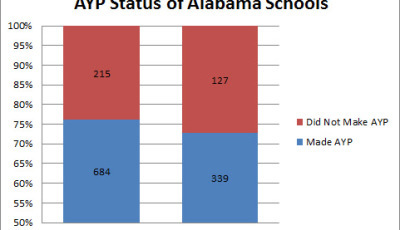 Gifted Education in Alabama – Do You Know About the Alabama Association for Gifted Children?